Alexei Miller forecasts that Gazprom will be paying double for gas puchased in Central Asia, and that European customers could be paying more than $US 500 per thousand cubic metres by the end of 2008. 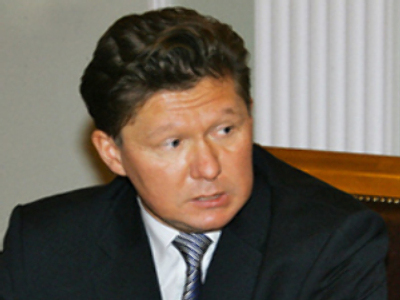 The head of Gazprom, Aleksey Miller says gas prices in Central Asia will more than double in 2009 compared to the price the company currently pays for it. But despite that, Russia, the main transit route for Central Asian gas, will remain one of the most attractive suppliers for Europe, Miller says. The jump in prices for central Asian gas is justified by high European gas prices, which he expects to grow further. As regards gas prices, the situation for end consumers is unfolding fairly dramatically.